William Krauss is a seasoned commercial litigator with a strong track record of positive outcomes. Working primarily with large national insurers, Bill litigates complex insurance disputes, including appeals, in state and federal courts as well as alternate dispute resolution settings. He also provides counseling and litigation avoidance strategies and has authored coverage opinions on various liability and first party coverage issues. By quickly yet thoroughly grasping the subject matter in a dispute, Bill offers his clients a comprehensive litigation strategy. Bill advises insurers on a wide range of matters, including construction defect exposures, environmental liability, professional liability, directors and officers liability, bad faith and various personal lines risks. 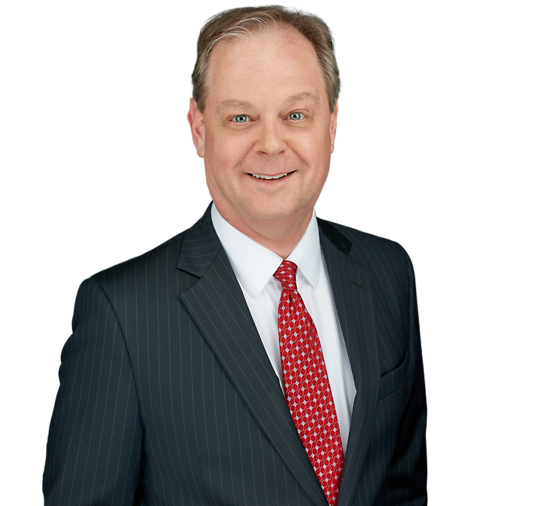 He has substantial experience handling matters involving occurrence-based and claims-made coverage for liability and first-party claims, defending insurance professionals in errors and omissions litigation and representing insurers in workers’ compensation coverage disputes. Bill is a member of the Council on Litigation Management and is invited frequently to lecture on insurance, claim handling and professional liability issues. Prior to entering private practice, Bill served as a Deputy Attorney General in the New Jersey Attorney General’s Office. Following law school, he was a law clerk to the Honorable Theodore W. Trautwein of the New Jersey Superior Court, Appellate Division. Patel v. Allstate. Counsel for one of several insurers sued in federal court by the owner of several medical providers who challenged the New Jersey statutory framework for investigating insurance fraud as unconstitutional. The suit was dismissed by the District Court and the dismissal was affirmed by the Third Circuit.